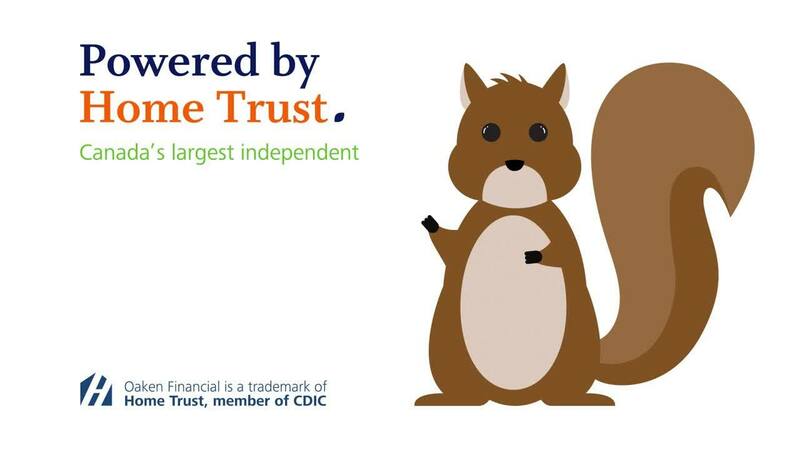 Oaken Financial uses Media One Creative to create digital, social and TV content for their business. 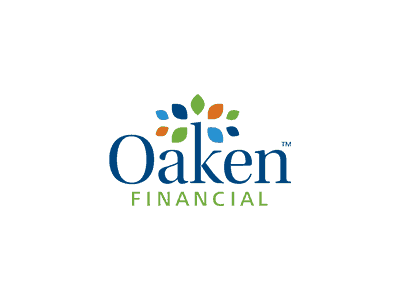 We also created a unique digital experience for Oaken Financial customers at Oaken’s flagship retail location in Toronto, ON and Calgary, AB. 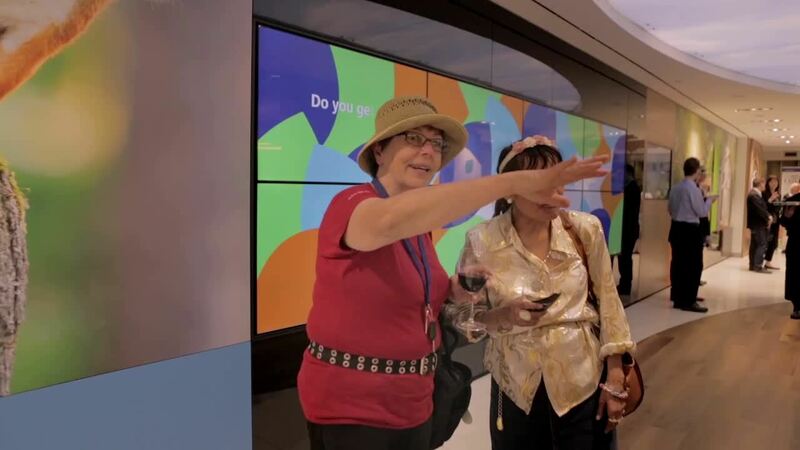 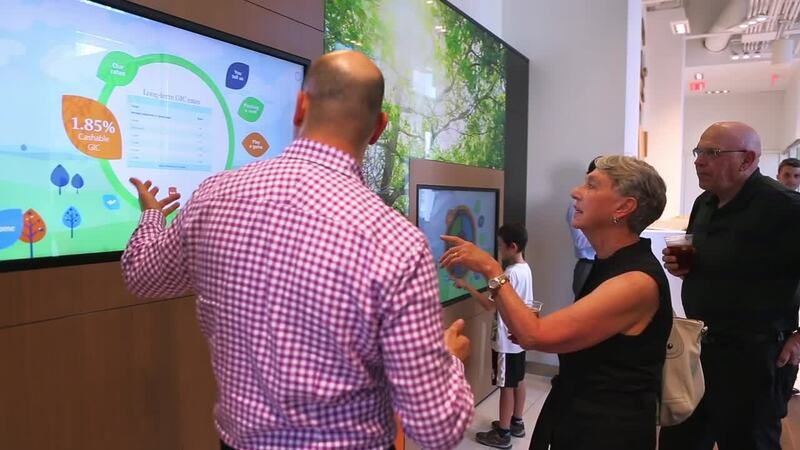 This touchscreen retail experience is programmed to deliver product information at the store level to allow a customer to explore Oaken Financial’s offerings in a new and refined digital experience.